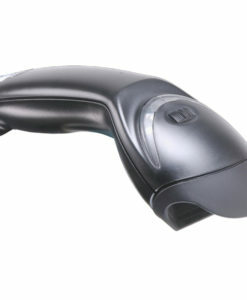 One of the most popular barcode scanners on the market, the Orbit 7120 is perfect for use in a variety of retail situations. 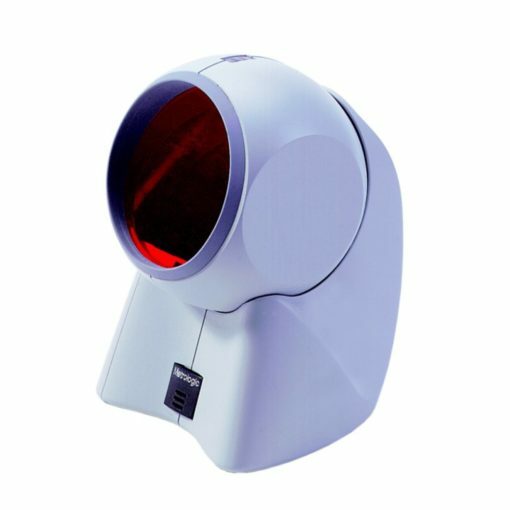 Compact and convenient, it can be used as either a hands-free scanner for scanning multiple items quickly, or can be held in the hand to scan larger, awkward items. Its compact size makes it ideal where counter space is limited. The Orbit’s 20 line omnidirectional scan pattern and optimized “sweet spot” scanning insure accurate and rapid scanning time and time again. Its head tilts up to 30°, making it easy to find a comfortable scanning position. Rugged and hardwearing, the Orbit is designed to withstand a 1.2m drop and is sealed against airborne contaminants.